Most marketing strategies can be broken down into pros and cons. But some are, purely and simply, terrible ideas. Buying an e-mail list is one of those. As social media platforms continue to tweak and change their algorithms, moving towards a “pay to play” format, growing an e-mail list becomes ever more important. By having the e-mails of your target audience, you know you’ll be able to reach them with important information like new product launches or services being offered. In the race to grow your list, it can feel incredibly tempting to purchase e-mails. However, doing so will cause long-term damage to your brand. Firstly, good e-mails aren’t on lists to sell to. The e-mails on any list you can buy are already being hit with tons of spam e-mails from others who have bought the list. What are the chances of those e-mail address owners opening up your e-mails? Slim to none. Secondly, those e-mail address owners aren’t even in your target audience. They’re just people out there in the world. So, you’re paying to send money to people who are very unlikely to buy your product, since they’ve possibly never heard of your brand and certainly didn’t provide you with their contact information. Now, they’re associating your brand with annoying e-mails—not ideal. Lastly, you could be punished by your e-mail marketing provider. Most reputable providers don’t allow you to send to e-mail lists you’ve purchased. If you’re using a less-than-reputable provider, the chances of your e-mail going straight into spam or promo filters is high. Again, nobody will actually be reading the e-mails that you (a) paid money to secure address for and (b) paid money to send through a provider. All in all, purchasing an e-mail list is a waste of marketing funds and completely ineffective. Focus on growing your e-mail list with opt-ins, not with addresses you purchased from a sketchy service. Be associated with quality content, not spammy content that wasn’t asked for in the first place. 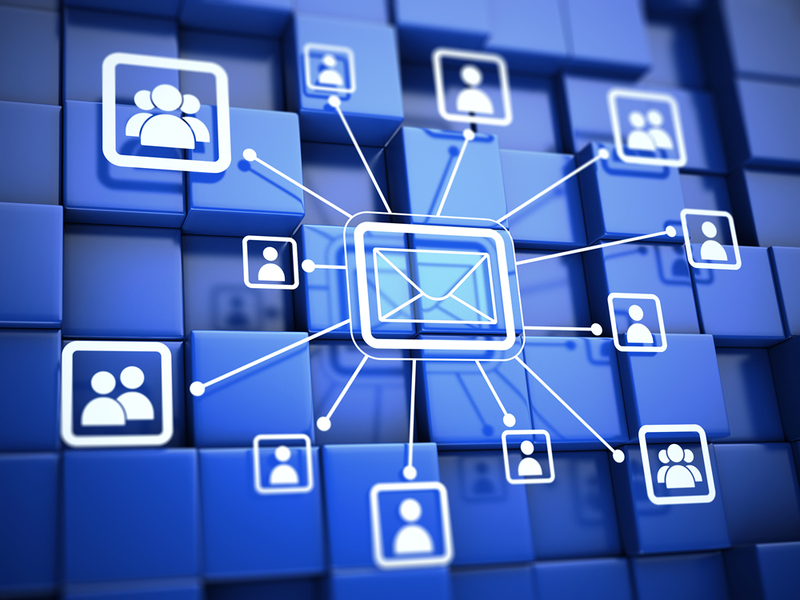 If you’re looking to grow your e-mail list, how can you do so without paying for information? Create a content upgrade, like a PDF that goes along with a blogpost. Host a giveaway where people need to give their e-mail address to enter. Offer discount codes for those who provide their e-mail address on your website. Provide multiple places for anyone visiting your website to hop onto your e-mail list so that the opportunity can’t be missed.